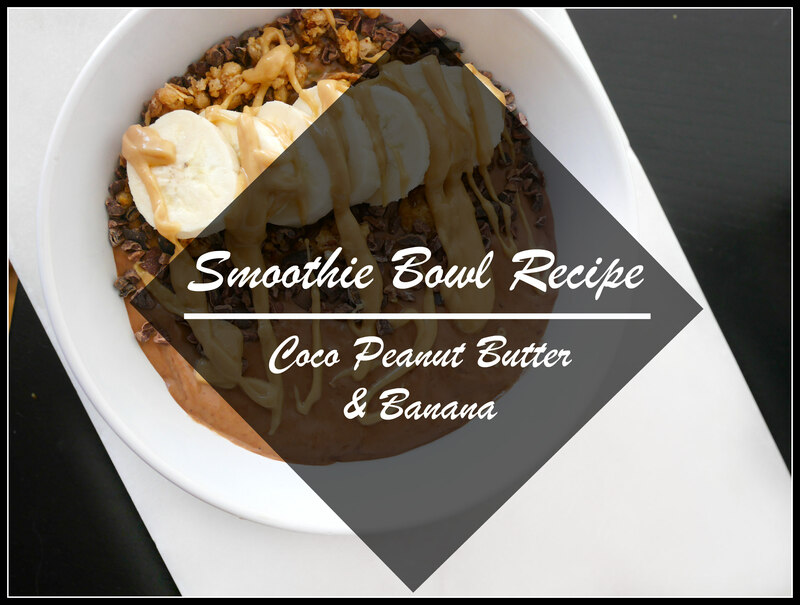 This recipe is one of my favourite smoothie bowl recipes, it’s delicious & takes barely any time to make. I won’t even add a step by step instruction on how to make this. All you have to do is blend everything under the ingredients list together & top it off with whatever you’d like. I added cacao nibs, a few slices of banana, granola clusters & drizzled some peanut butter over the top of mine. I could live off smoothie bowls & pretty much eat them on the daily so if you guys would like to see a few other recipes let me know I’d be more than happy writing up a post about some of my favourites. This looks delicious!!! I want to try it 🙂 Definitely saving this recipe. This looks so delicious! I’m going to have to give this a try!